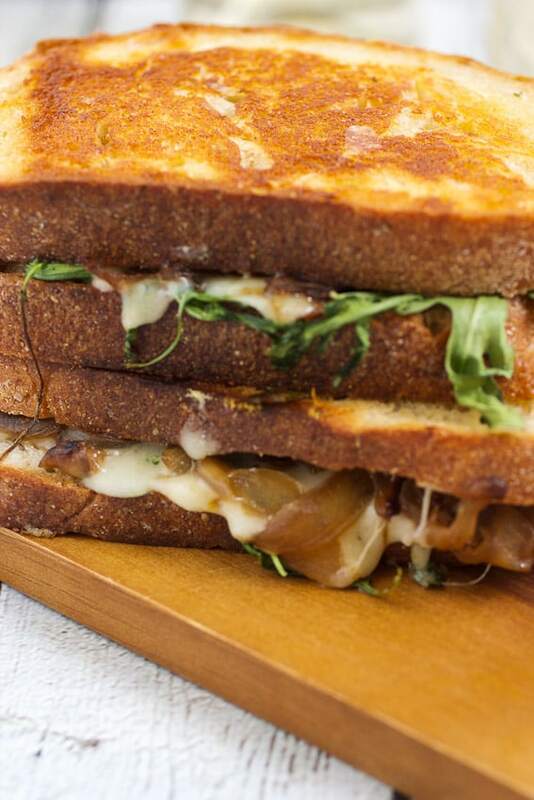 Give your grilled cheese a touch of class with caramelized onions, mushrooms and arugula. Pair it with a glass of Sauvignon Blanc and you have the perfect lunch for a leisurely Spring Saturday afternoon. 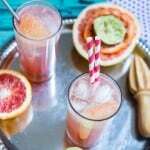 Did you know that there is a food holiday for almost every day of the year? Some of them are really bizarre too. Melba toast day? Anisette Day, Escargot Day, Split Pea Soup Week – I could go on. However, one food doesn’t just get it’s own day but it’s own MONTH and rightly so as it’s one of the best and most comforting foods out there. Have you guessed? I hope so because April is National Grilled Cheese Month! To celebrate, Gallo Family Vineyards tasked us with the job of coming up with some mouthwatering grilled cheese sandwiches for you to enjoy all month long. A fun task indeed and one I think we were successful in achieving. Sure you could put some cheese between two pieces of bread, fry it up and call it a day but is that really a satisfying dining experience? Perhaps back in the day when I was a starving college kid but these days my grilled cheeses need to have depth of character and a better cheese than American deli slices. Let’s talk about how to build the perfect grilled cheese, shall we? First off the bread: It’s a more important component than you realize. 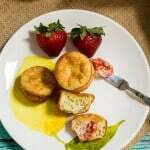 Flimsy bread will not hold up to the ingredients you are piling on. Plus you want something with heft and that tastes good. Bake up your own loaf or pick up on at your bakery or farmer’s market. I suggest a San Francisco style sourdough. Slice it thick. 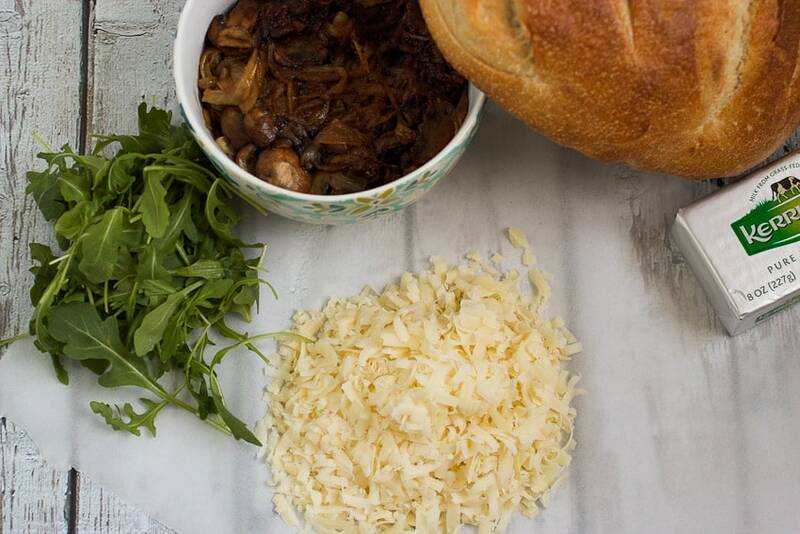 Next up your toppings: We need something to compliment the cheese, caramelized onions and mushrooms add a touch of sweetness and earthiness to the cheese of choice. 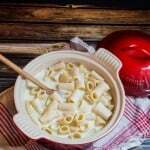 It mellows out the saltiness and any palate fatigue you might feel from eating a bunch of melted cheese (wait I don’t think that actually happens 🙂 ). The arugula is optional but I like the added green and bitterness it adds. Plus you aren’t cooking the sandwich long enough for it to wilt too much. Butter: Butter the outside AND the pan. This is my method. While your onions and mushrooms are cooking let your butter come to room temperature. It’ll make spreading it on the outside of your bread much easier. Melt more in your frying pan to make sure every nook and cranny gets cooked up, crispy and golden brown from the butter. The cheese: THE CHEESE! For starters pick the right cheese! I know what I wanted to use for my sandwich but I still asked my cheesemonger to be sure. His suggestion and what I wanted was correct, we use gruyere. It’s nutty and a little funky and pairs well with sweet onions and mushrooms. Grate your cheese! 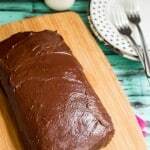 This will guarantee melty goodness throughout the sandwich without having to overcook and burn the bread. Of course we can’t really talk about cheese and not talk about wine! The two go hand in hand and after you’ve put all that time into creating this masterpiece of a grilled cheese sandwich, you should sit down with a glass! This time around I decided on Gallo Family Vineyards Sauvignon Blanc. It’s a light-bodied, medium sweet wine and really enjoyable to drink during the day. There is a light finish, with notes of citrus and melon and apple. I thought it paired nicely with the gruyere and didn’t overwhelm. If you want to pick up a bottle for yourself, check out Gallo’s store locator and make sure to pay a visit on their Facebook, Twitter, Instagram and Youtube pages! 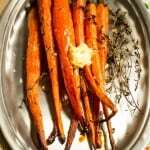 Heat a cast iron skillet over medium heat with 2 tablespoons of grapeseed oil until it starts to shimmer. Add the onions and let them soften and start to sweat, about 3-5 minutes. Pour in 1/2 cup of water and cook the onions until most of the water has evaporated. Stirring occasionally. Add the remaining 1/2 cup of water and continue to cook the onions. At this point the onions will begin to start to get soft and caramelize. Once the water is almost all evaporated, stir in the sliced mushrooms, season with 1 teaspoon of kosher salt and sauté for 10-15 minutes. The mushrooms should be cooked down and caramelized along with the onions. Total cooking time for everything is about 45 minutes. Let the pan cool slightly and wipe it clean. Line up the 8 slices of bread and generously spread it with butter. Flip the bread over and divide the onions and mushrooms evenly on top of 4 slices. Place 1/4 cup of cheese on top of the caramelized mixture and finish with the arugula. Top with the bread, buttered side up. Place your skillet on medium heat and turn your oven on to 375 degrees. Melt 1 tablespoon of butter in the skillet and cook the grilled cheese, 2 sandwiches at a time - about 3-4 minutes. Flip when the bread is toasted and golden brown. Take the skillet and place in the oven to finish cooking for 5 minutes. Repeat for the remaining 2 sandwiches, adding more butter to the pan. Let’s check out the rest of the grilled cheese recipes our #SundaySupper contributes created today! Brie, Ham, and Blackberry Grilled Cheese by Healthy. Delicious. Love the arugula in this sandwich. Nice to get a veggie in a grilled cheese. no flimsy bread!!! yes! 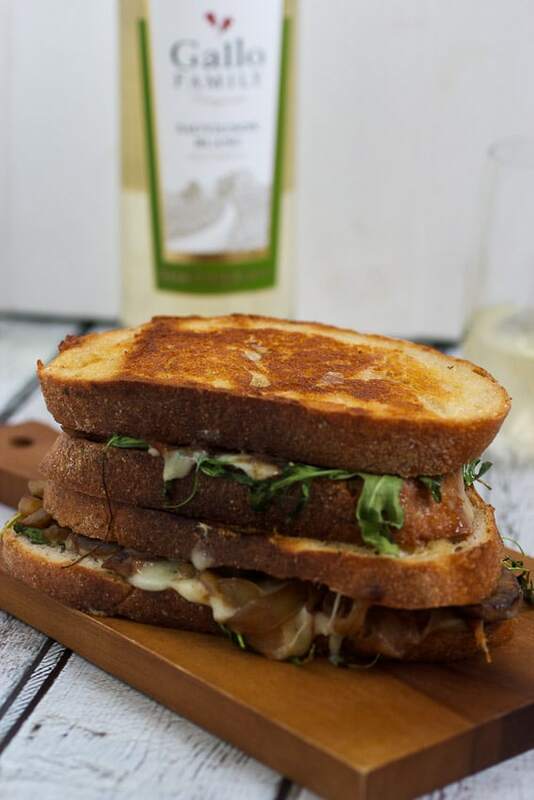 love this caramelized onion mushroom and arugula grilled cheese. . all of my fave things in one sandwich!!! yum! 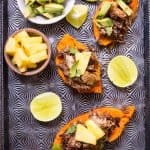 Such a fantastic idea to add the arugula! 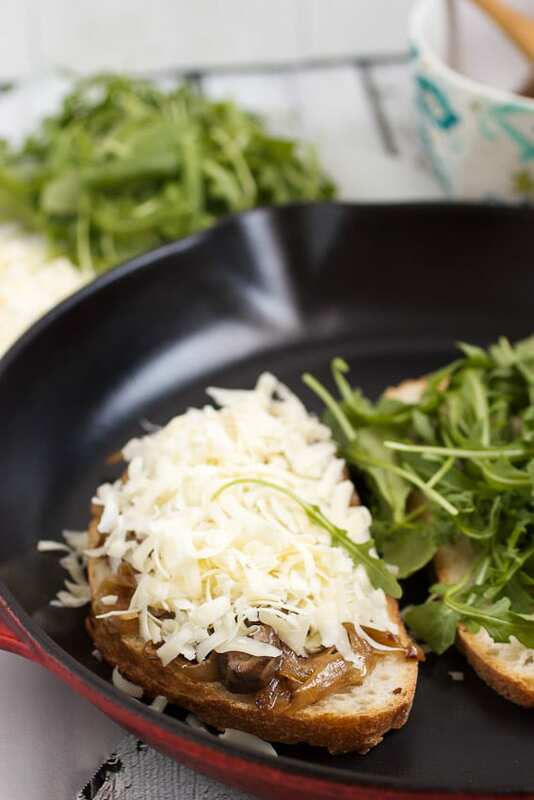 I love absolutely everything about this combination from the baby bellas and arugula to the Gruyere to the caramelized onions…yum! Your deconstruction of a grilled cheese sandwich was spot on…caramelized onions and cheese are always a big hit at our house! Onions, mushrooms, arugula on a grilled cheese???? Hope you saved me one of these beauties!!! I have a soft spot in my heart for caramelized onions! What a wonderful sandwich! I love the addition of arugula to your sandwich. You could have stopped at Caramelized Onion and Mushroom Grilled Cheese but I am soooo thrilled that did not! This looks so, so, so good! Yes to this sammie. Susan, this is one seriously good lookin’ grilled cheese. Love love love! Pinning. Those are some awesome tips on building the perfect grilled cheese – which you have done. Absolutely amazing! YES to all of the above! 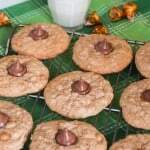 Now I just need to come to NY so you can make it for me. 🙂 Doesn’t any sandwich always taste better when someone else makes it for you? OMG I love melba toast! Ha! Thanks for reminding me of that. 🙂 But about this sandwich– caramelized onions and mushrooms are possibly my two favorite things on the planet. This would be devoured in my house. Love the tips too! I need to try buttering the bread and the pan next time. Caramelized onions AND mushrooms?! I’ll be right over! What an amazing sandwich! I love the combination! You chose the best add-ins ever! I would devour this sandwich in 5 seconds, it sounds so amazing! I love that you used thick sliced Sourdough bread — your grilled cheese is making my mouth water– sounds fantastic! I’m not a huge fan of mushrooms.. but you make me want them!! Cheese is my love language. This looks like the perfect way to celebrate National Grilled Cheese Month – delish! I really need to start throwing greens in my grilled cheeses! Holy yum! Those delicious mushrooms look amazing. I’m with you. No floppy bread! These sandwiches look supremely delicious! Oh sweet GOODness just gimme! You and Isabel…2 grilled cheese with caramelized onions this week? Swooning over here. The various days of the month confound me too, but this grilled cheese month is one I can support wholeheartedly. Heck, let’s make it grilled cheese year. I LOVE your sandwich! Mooooarrrr butter! I am LOVING how this sandwich is like French onion soup, and a side arugula salad, all in one. Nom nom nom. OHEMGEE. There are no words. My life is grilled cheese…and I LOVE Gruyere. WANT. What a GORGEOUS sandwich! Caramelized onions are the best! I love arugula and caramelized onions on a grilled cheese. My Bacon Slayer can’t get enough mushrooms on his. I think we have a winner! Oh man this is like my favorite pizza in sandwich form!!! My face hurts, Susan. Thanks a lot. Sure, I may have smacked it into my computer screen trying to eat your sandwich, but I still blame you 😉 Damn. I love everything about this. The nutty gruyere, the caramelized onions, the mushrooms! So earthy and flavourful! And then that sharp, bright flavour of arugula. You’re building my dream sandwich here, girl! Making the perfect grilled cheese is definitely an art! Or at the least, a science. Or both? It’s one of my favorite things to do, especially when the grilled cheese is all fancy and adult like this! So over the top amazing! I learned two things today – butter my pan (parents never taught me this lol) and grate my cheese. I just slice my cheese really really thin, but I think grating would make it much easier. 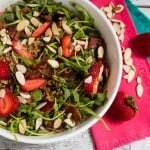 You had me at arugula…lol! This sandwich combo sounds so insanely wonderful. I need it for lunch today. Seriously.